Debbie has been in the real estate industry since 1975. Over the years she has been in all phases of real estate residential, investment and building. 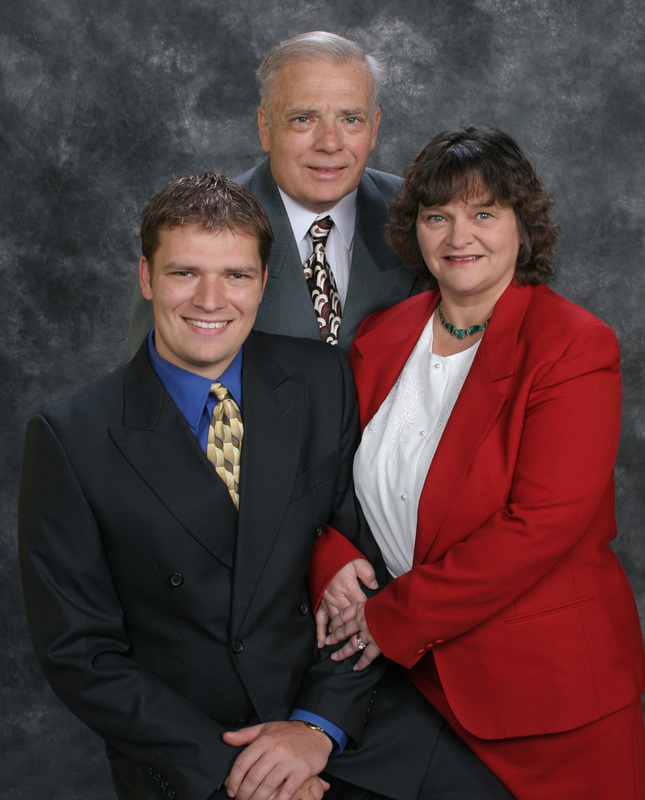 In 1993 Debbie and her husband, Lance, started Lancelot Builders Inc, a custom home builder. Because of their many years in the real estate industry, they are able to offer you the most professional service available for any of your real estate needs. The Lancelot Team services SE Wisconsin and specializes in the following: residential, commercial, multi-families, condos, vacant land and lake front properties.